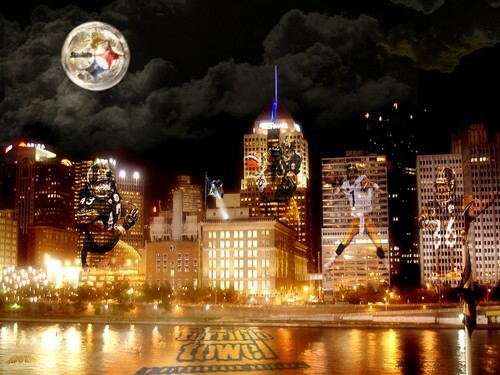 Steel City Skyline. . HD Wallpaper and background images in the Sports club tagged: photo. This Sports photo might contain distrito de negocios, el centro, centro de negocios, centro de la ciudad, and kremlin.